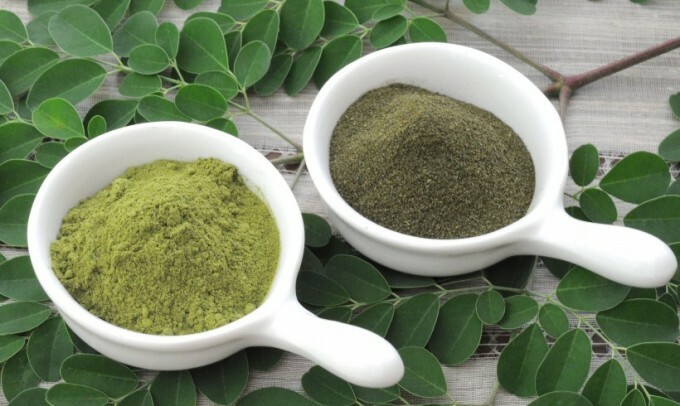 Why Moringa Is Such a Magical Herb? While the world progresses with the help of technology, it is hard to deny the magic of herbs. Moringa is certainly one of those herbal plants becoming famous, and for all the good reasons. Learn about this supplement,which is changing the ways we care for our bodies. Because of its nutrient density, the Moringa plant is rightly called a “super-food.” It has long been used in traditional medicine. Communities all across the world (wherever the Moringa tree grows) have used it to treat over 300 common ailments and diseases. In fact, even today many communities use it for various purposes, such as increasing lactation, fighting malnutrition, and purifying water. Under its scientific name, Moringa Oleifera, it is also popular as a miracle plant.Discovered in Asia, this plant is not limited to healing or medicinal uses. People also use it to enhance beauty and even to lose weight. May Combat Cancer: Abundant antioxidants make Moringa a useful herb in fighting free radicals. At the cellular level, where cancerous growths are triggered by free-radical damage, Moringa is said to limit that damage. The leaves of this herbal plant create chemo modulatory effects helpful in curing various types of cancers. It is good for hepatic carcinogenesis, skin papilloma genesis, and ovarian cancer. It also provides Vitamin C and beta carotene. Maintains sugar level: For those who seekto control diabetes in a natural way, Moringa can be helpful. With its chlorogenic acid, it helps control blood sugar levels. Allowing the body cells to take up or release glucose as needed, Moringa serves as a natural anti-diabetic and hormone-balancing herb. Promotes Healthy Heart and Blood Pressure: The soothing effects of Moringa extracts enable it to lower blood pressure. Likewise, it promotes good sleep, providing heart-healthy benefits,such as controlling blood lipid and plaque formation in the arteries, thereby ultimately reducing cholesterol levels. Provides Better Immunity: Because of the blood-clotting properties in its leaves, roots, and seeds, one of Moringa’s best benefits is that it boosts immunity. 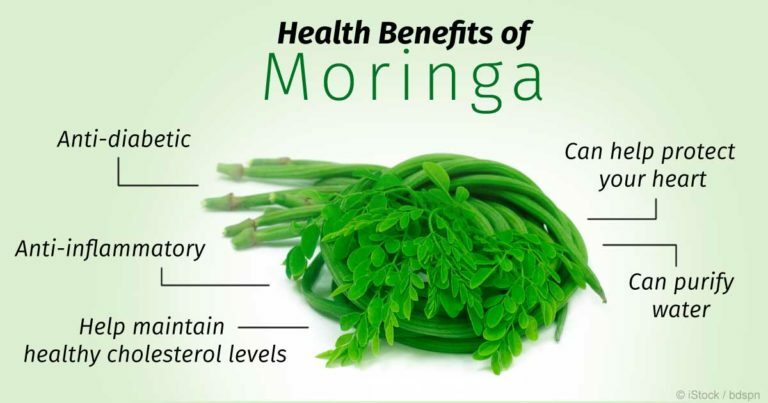 If you wish to add an herbal element to increase the health of your immune system, Moringa is meant for you. Improves Vision: For those seeking healthy eyes and better vision, Moringa is rich in Vitamin A, aiding you in the most natural way. One cup of pods provides you with 157% of the required daily amount of Vitamin C.
Similarly, one cup also provides . . .